Grey is a complex colour to work with in interior design – while it does have a lot of complementary colours, it sometimes darkens other colours in a room and creates a gloomy aesthetic. Luckily, we’re here to help you out with pull off a dark grey look without it being too dark. When using a dark grey colour for walls, it’s best to leave it to a feature wall or accenting, say for example if you have columns or beams in your house. An excellent way to incorporate any colour is on a chimney breast standing out against a white wall. Complimentary colours with grey are cream, scarlet, brown and sky blue, and one pattern which creates an extremely modern, clean look is stripes of grey, a colour and either white or off-white. Flooring is a key part of a room and you can use it to not only showcase a colour but accent one as well. Accentuating a light coloured floor with a dark rug can create an excellent sophisticated appearance, or, with washed out wood flooring, give an excellent beachlike feeling to a room. Alternatively, match a white or cream rug with a dark wood floor and other grey aspects of a room to create a brilliant urban rustic vibe. 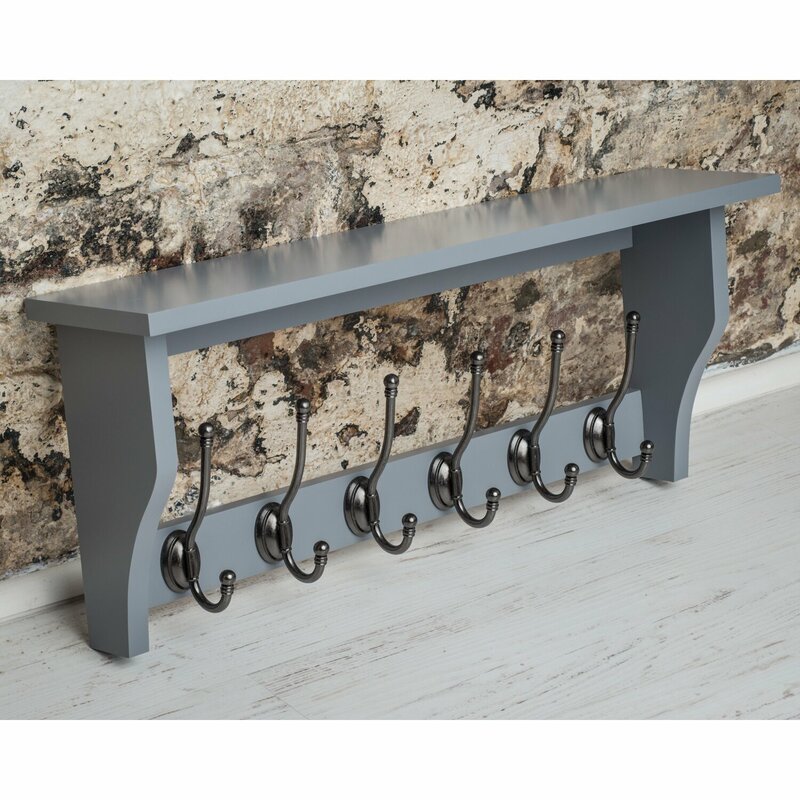 Accessories are an excellent way to add a spark of colour to a room – curtains, throw pillows, statuettes or wall features such as coat hooks or hat stands. The good thing about a versatile colour like Grey is that there is no one style in particular it is mainly limited to. Whether you want to create a quirky, different look or a vintage chic look, Grey gives you the flexibility to go with whichever style you like.